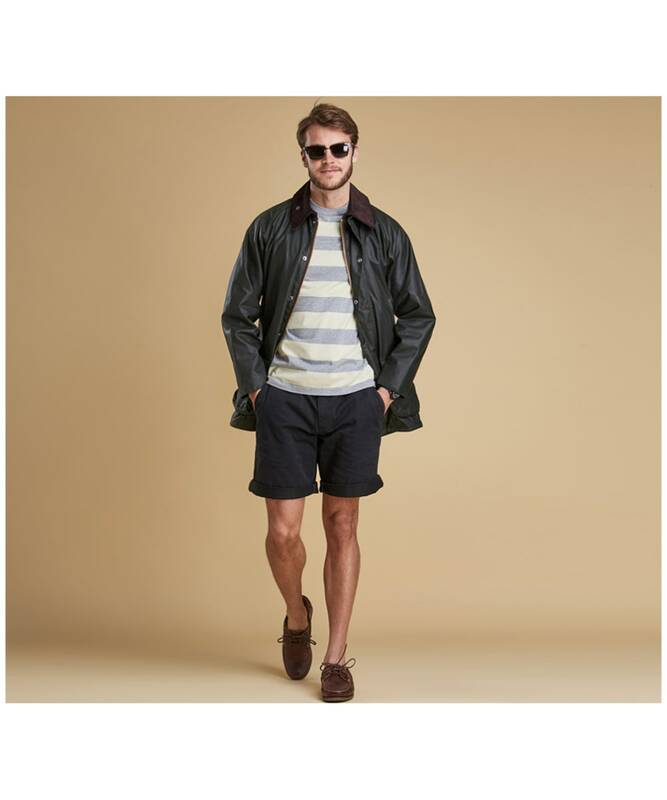 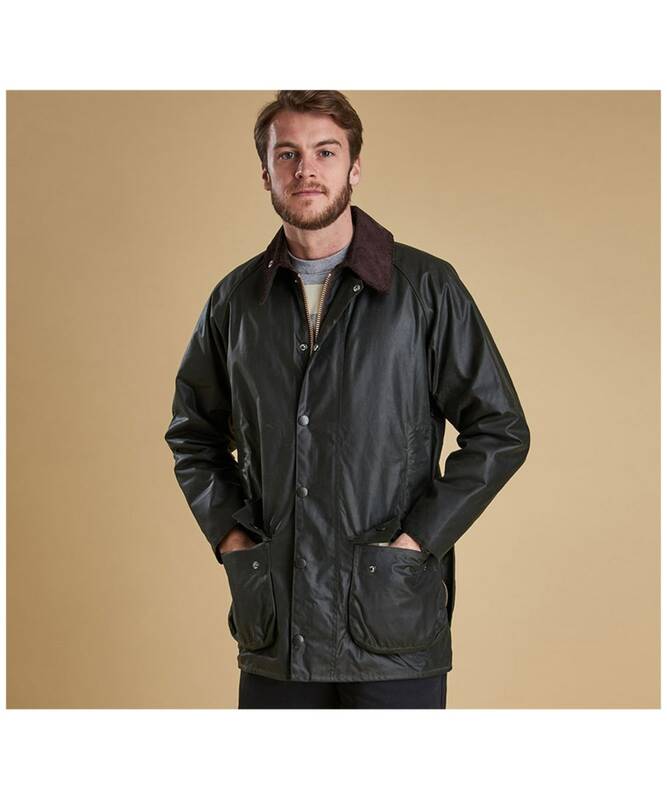 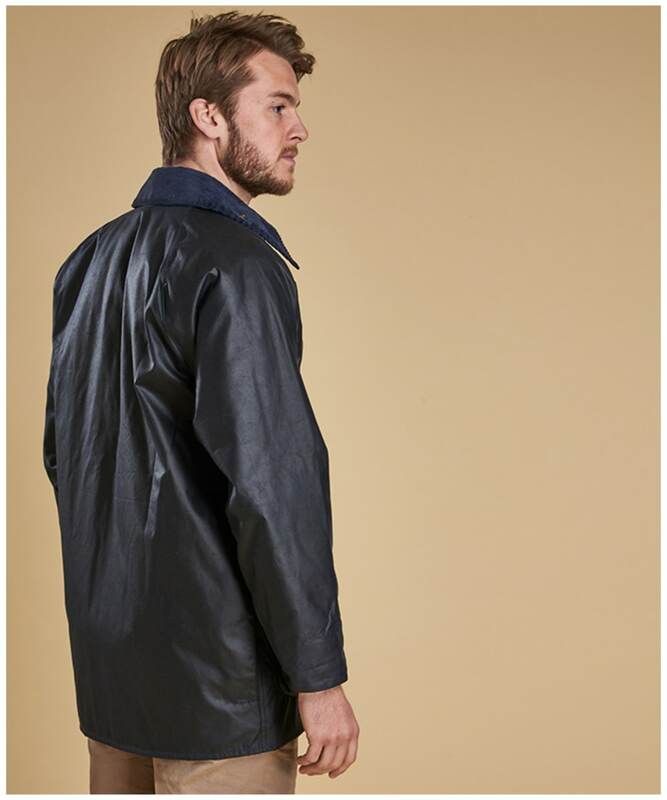 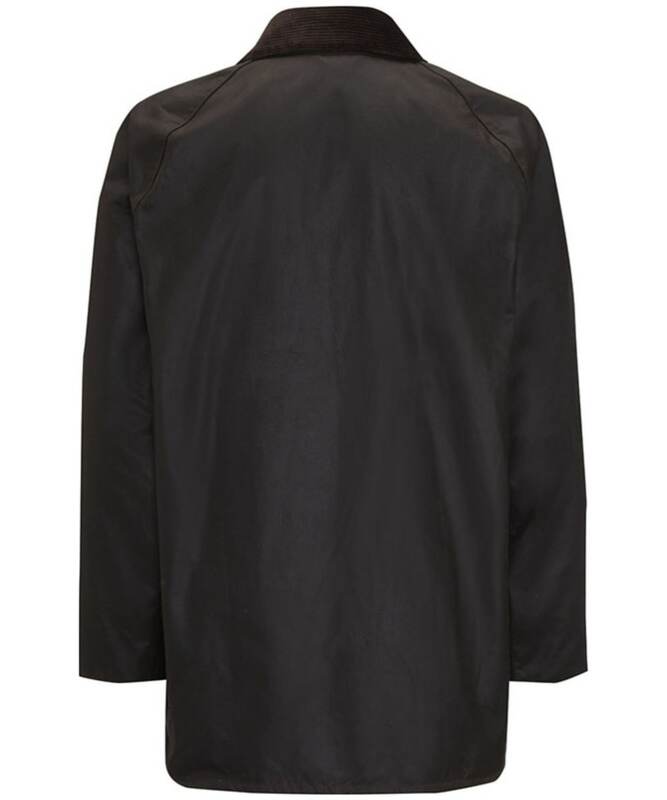 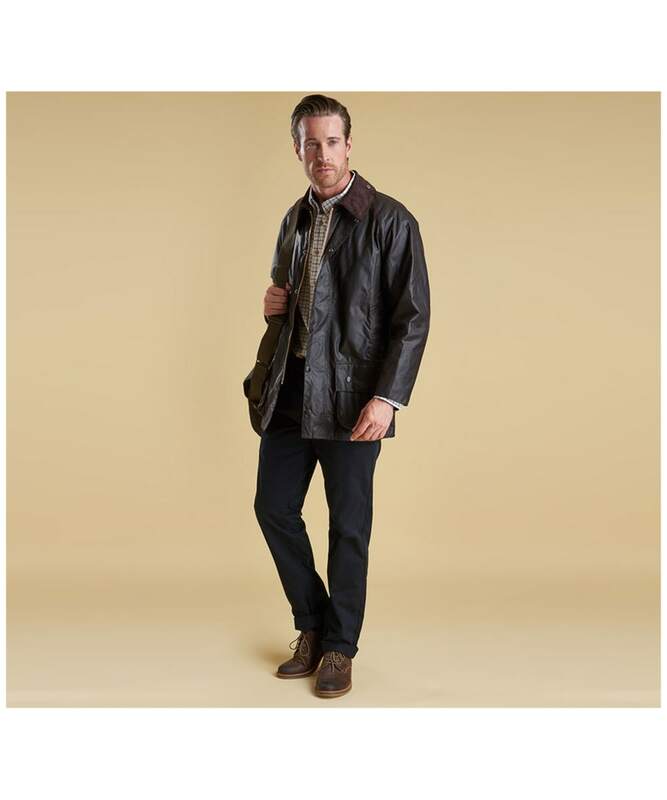 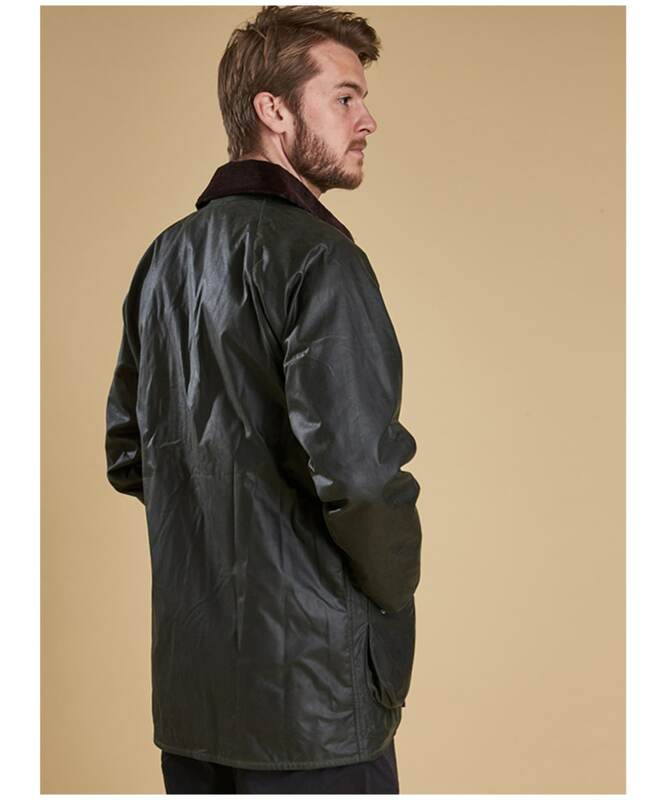 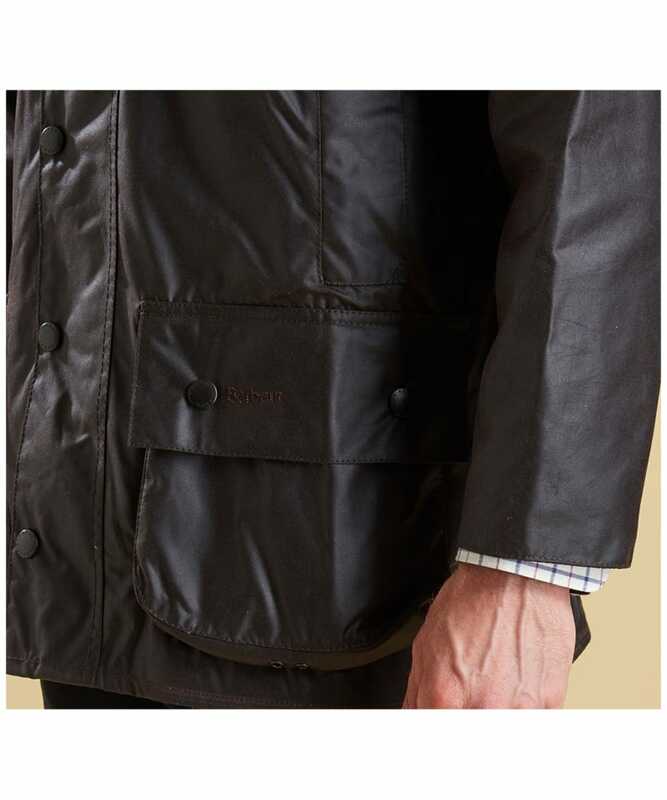 The men's Barbour Beaufort wax Jacket is produced in mediumweight wax cotton with pure Cotton lining. 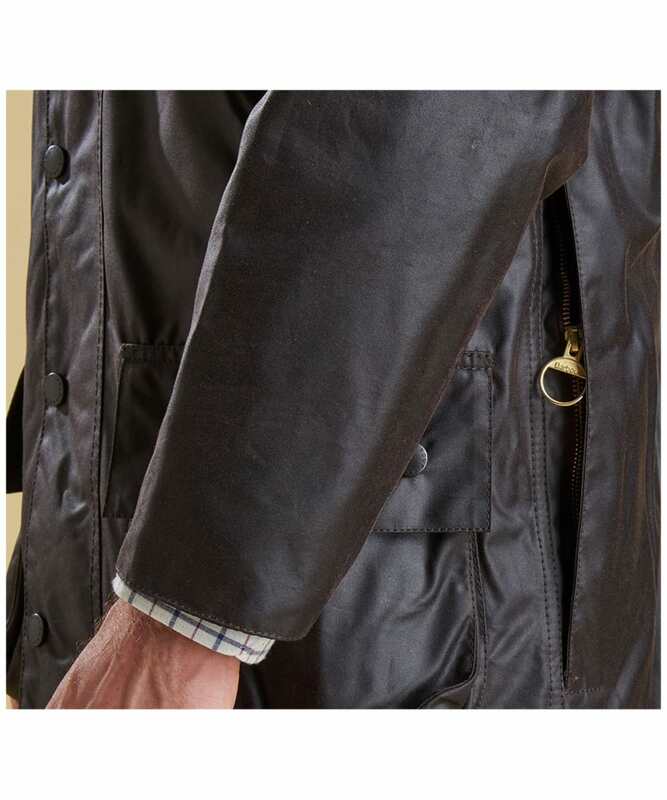 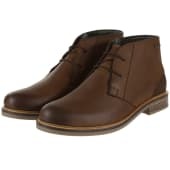 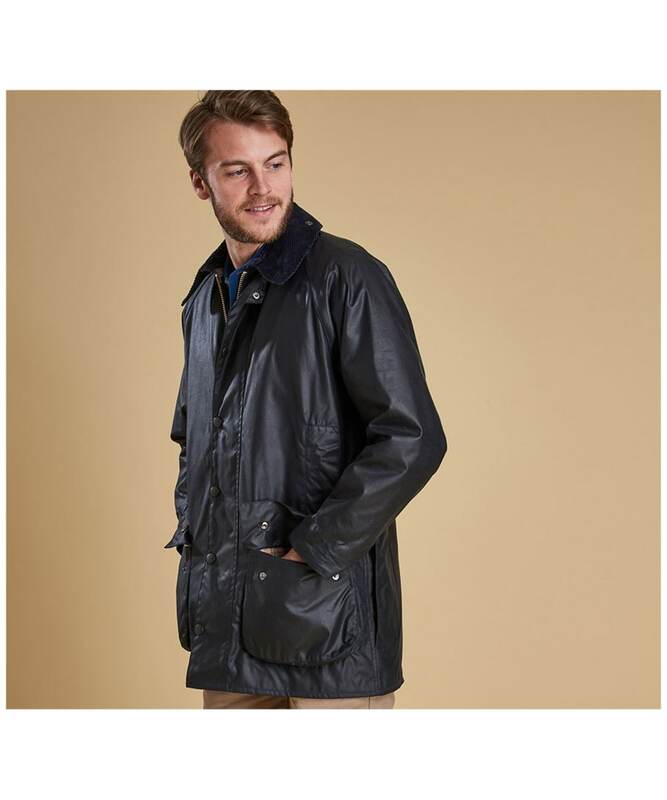 The Barbour Beaufort has the facility to take a zip-in lining, making it a true all-season companion. 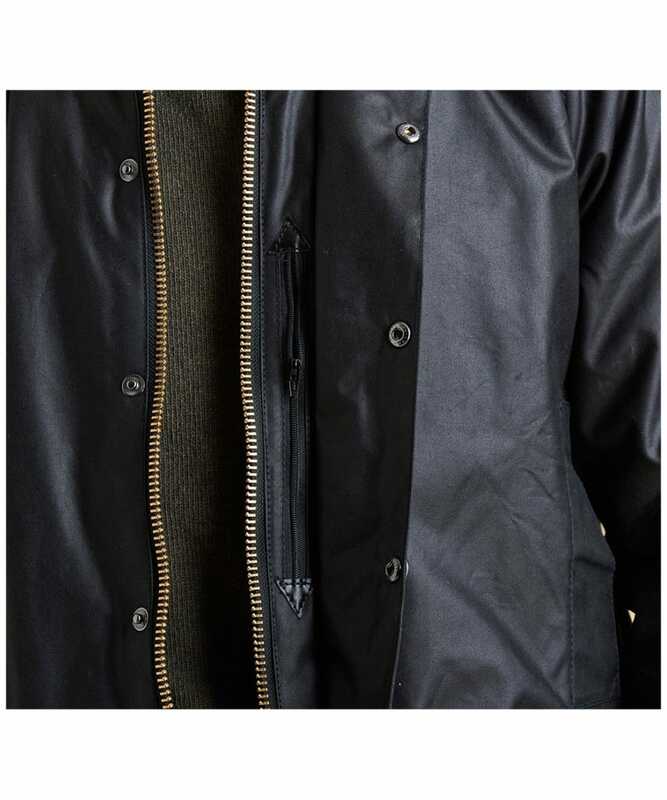 These new Barbour Beaufort jackets feature patented Barbour tartan linings. 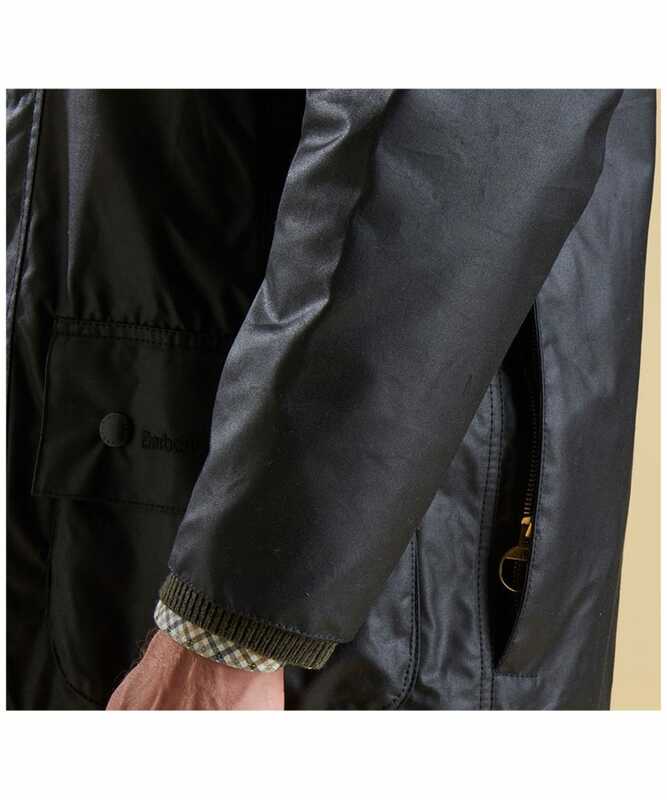 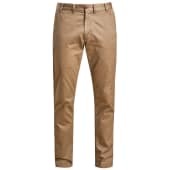 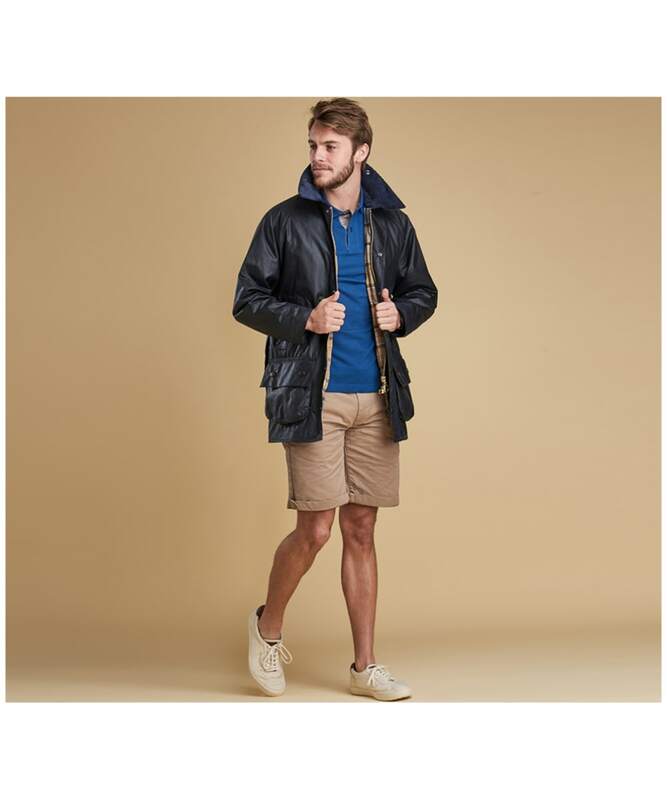 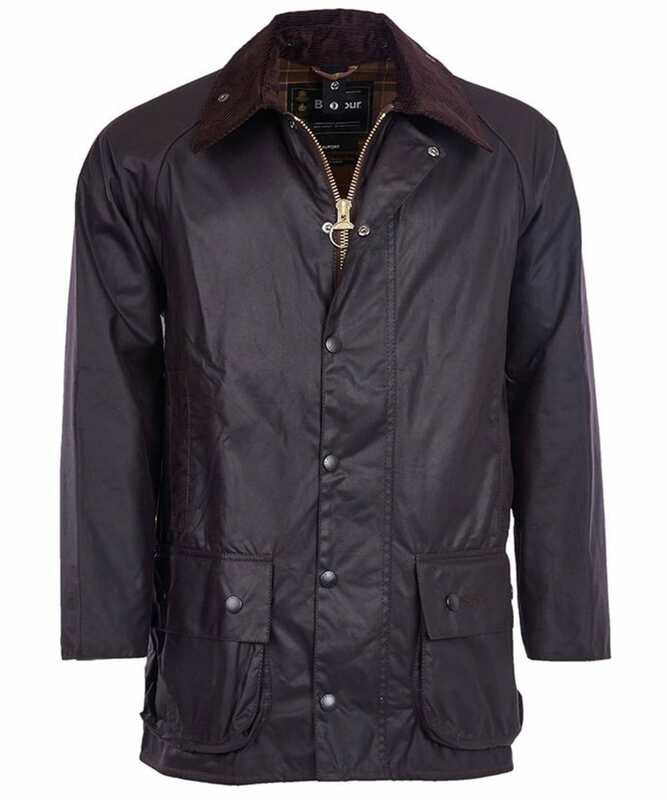 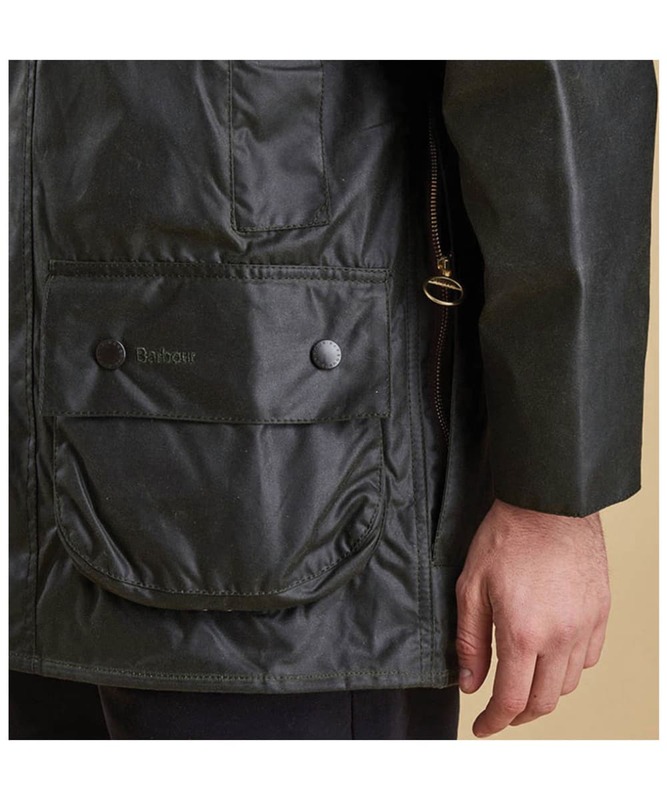 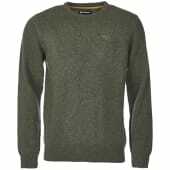 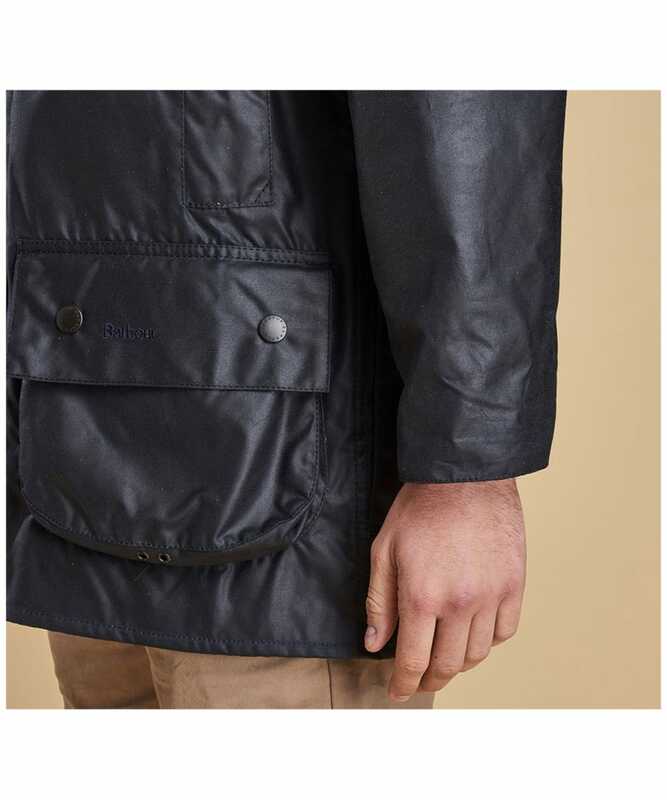 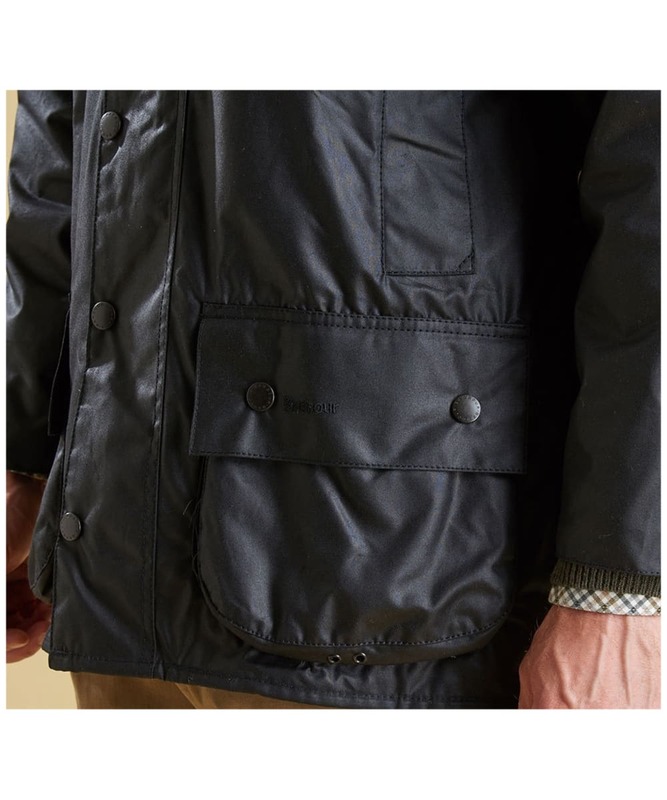 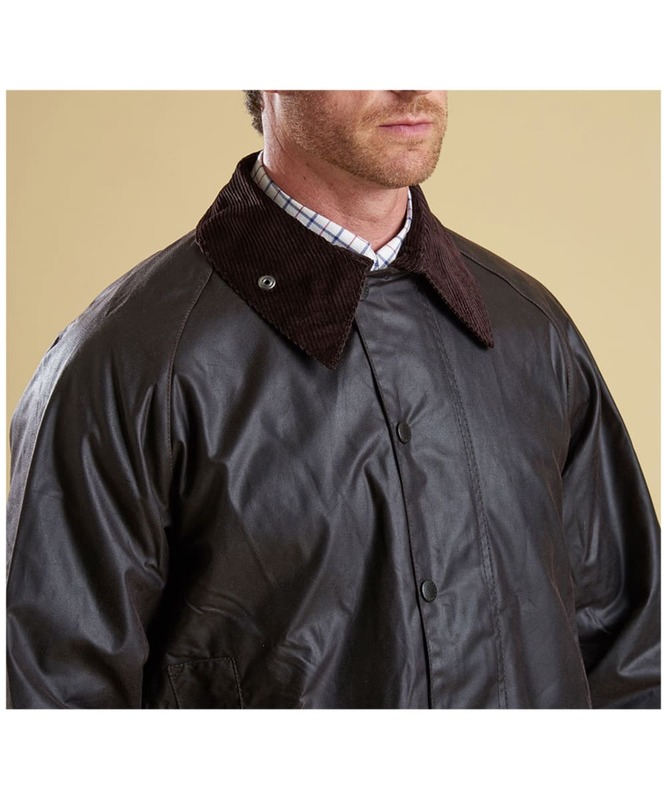 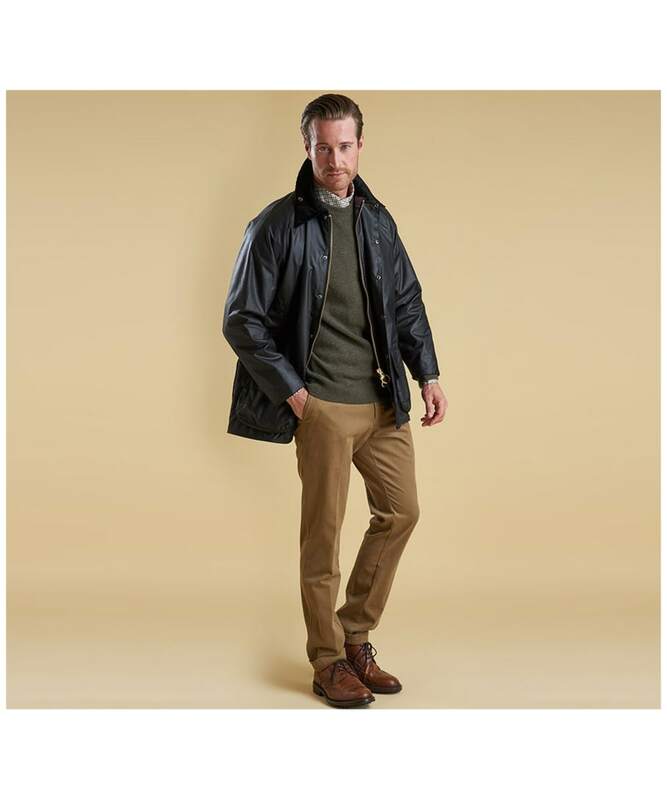 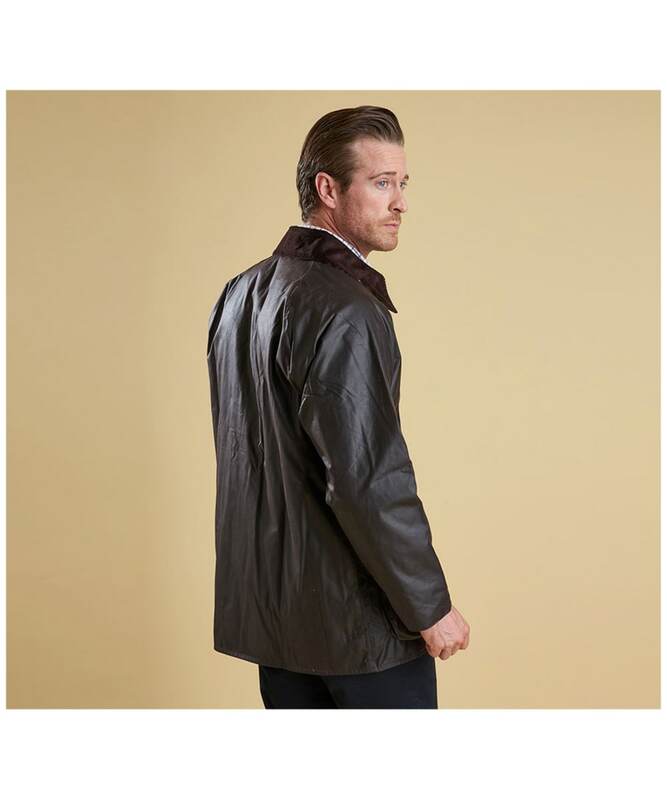 Matching hoods and liners are also available as this Barbour Beaufort is also able to take a zip-in liner. 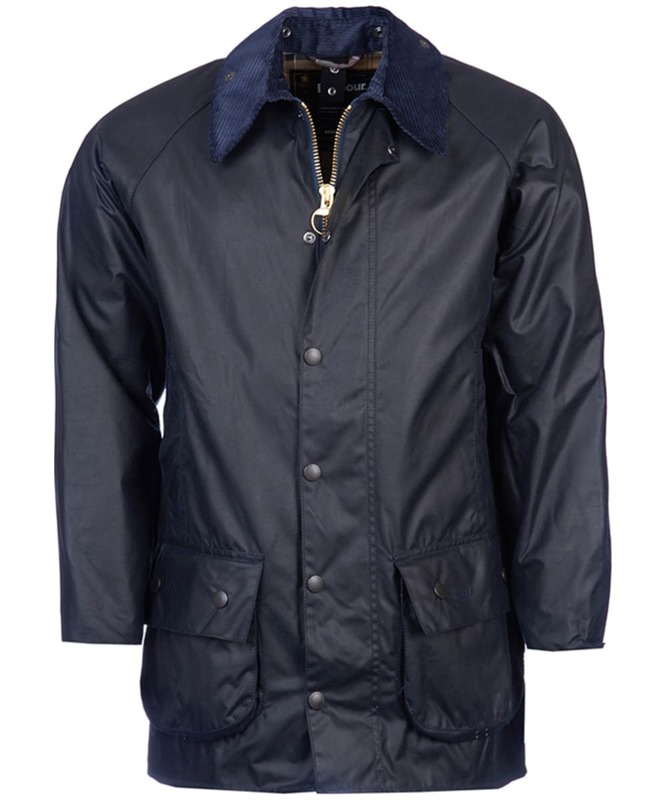 Rated 4 out of 5 by Bob-a-job from Barbour’s sturdy, flexible midweight jacket Own Barbour’s heavyweight Northumbria,but needed a midweight,thigh-length jacket.Eventually bought 3 Beauforts with hoods & liners over the years(Black,Navy & Olive).Brother-in-law took my Navy one.Love their heavy-duty two-way zip,high-fastening collar,internal storm cuffs,flexibility of using zip-in liners & hoods(essential in my view),large rear game,deep pouch & moleskin-lined hand-warmer pockets.Do miss having internal security & poacher’s pockets though.Still,as with all Barbour’s Classic waxed jackets,the Beaufort can be relied on to give excellent protection from the elements in changeable conditions whether in town or out in the country. 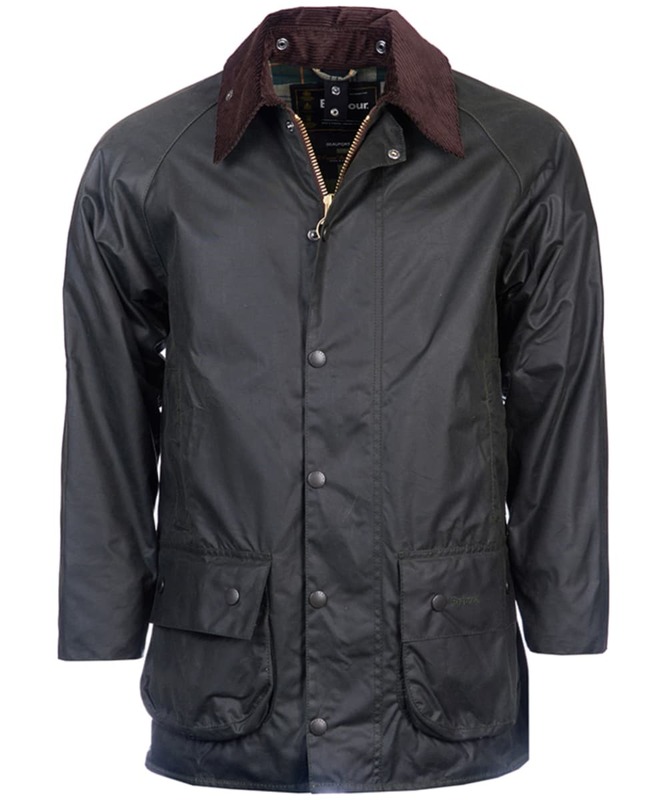 Rated 4 out of 5 by ingars from Fantastic jacket, customer service average Barbour Beaufort is a classic - stylish, durable, and high quality. 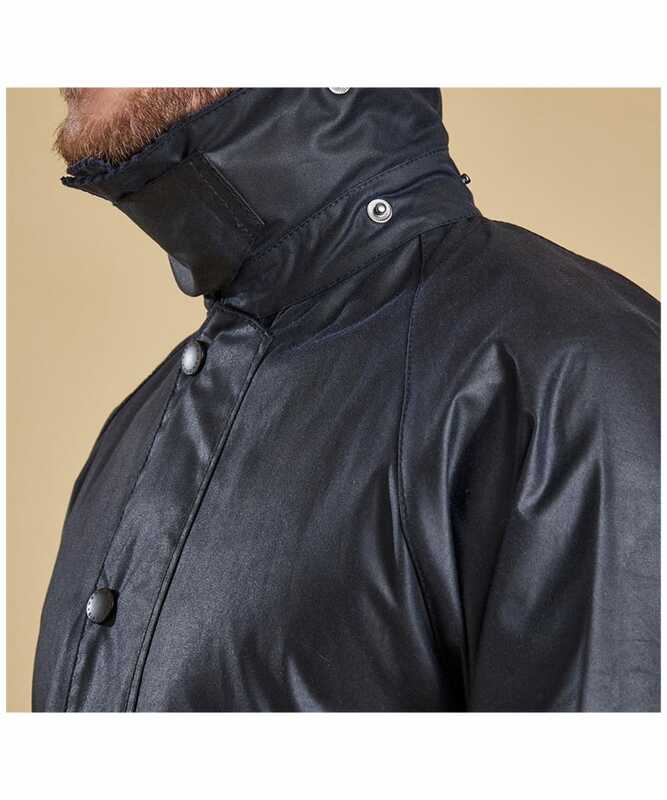 My only qualm is about the trouble of ordering the right hood for the jacket and the way this was handled by customer service: 1) The correct hood is nowhere to be found in the 'suggested products' section next to the jacket 2) It is not easily distinguishable from other hoods and hence easy to order the wrong hood 3) Dispatch service pays no attention to the fact that two incompatible products have been ordered 4) The customer service takes no responsibility in solving the issue. 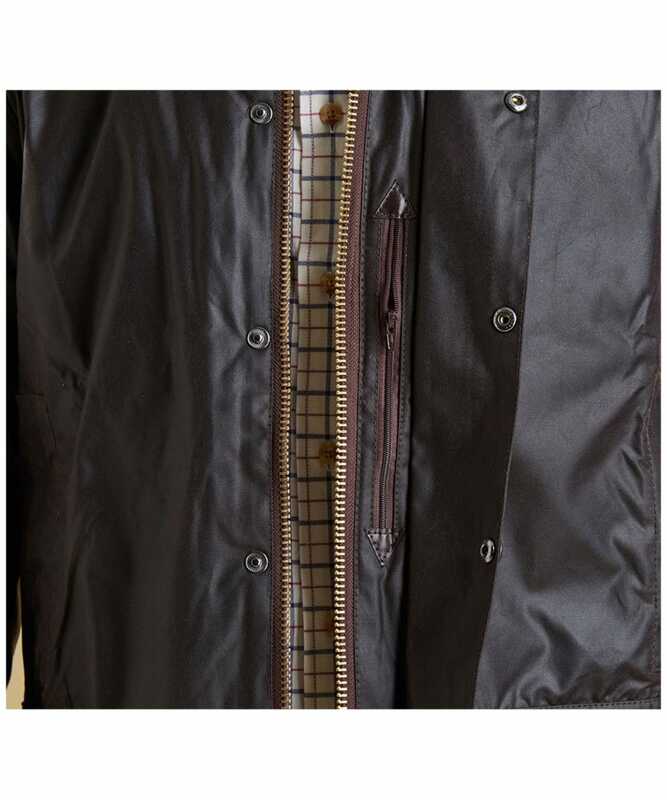 I had to bear the full cost of replacing it. 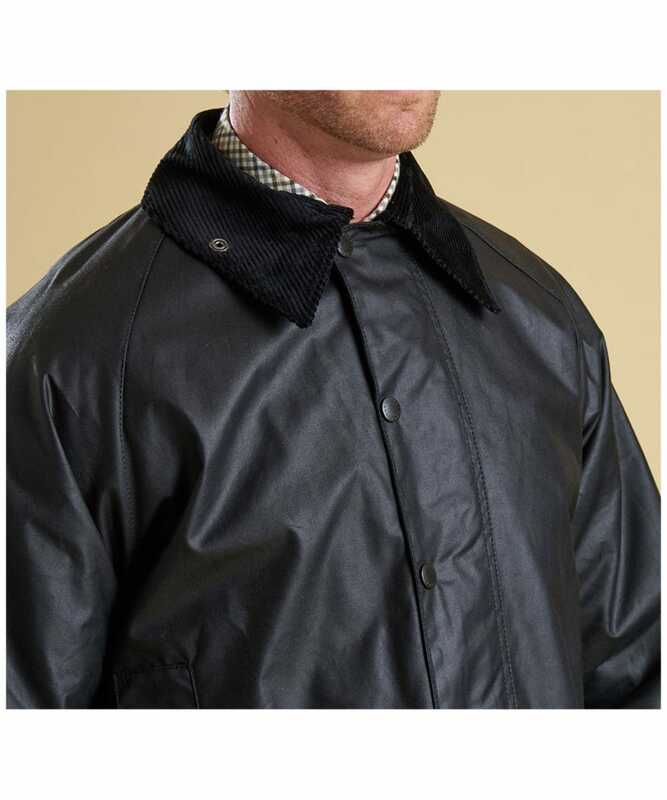 I know, ultimately, I made the mistake and am responsbile for it, but I would argue that an excellent service would make it easier for the customer to avoid mistakes by better designing the web page and paying attention to whether the products ordered are compatible with each other. 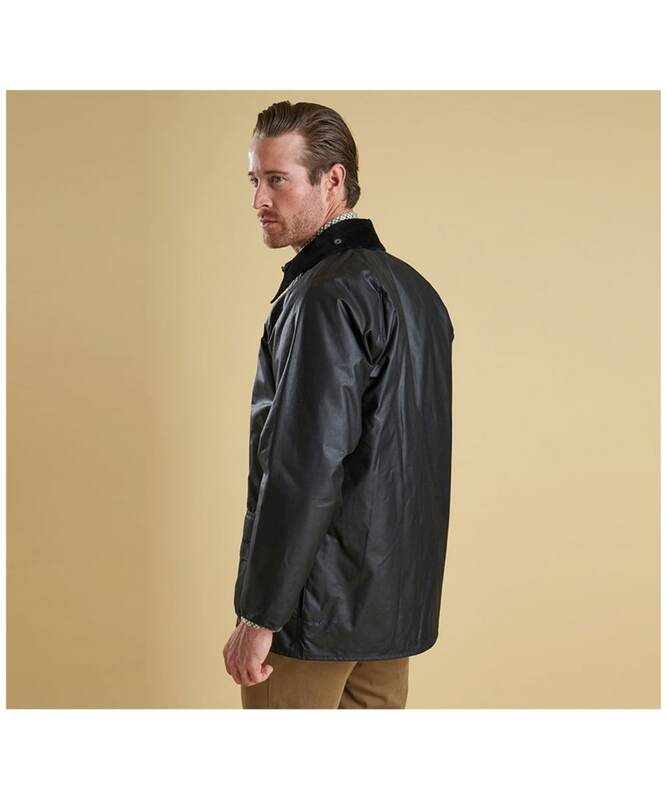 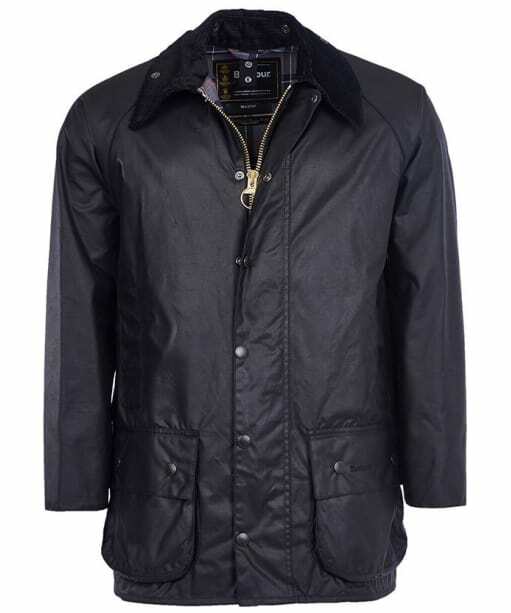 Men's Barbour Beaufort Jacket - Black is rated 4.8 out of 5 by 8.